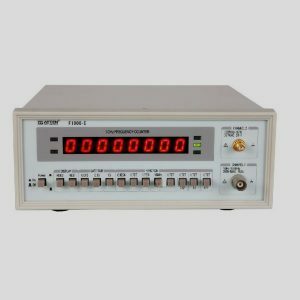 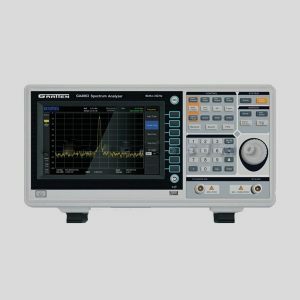 Atten ADS7202SA is a digital benchtop storage oscilloscope with 2 channels, 200 MHz bandwidth, sampling frequency of 1 GSa/s and 4 Kpts memory depth. 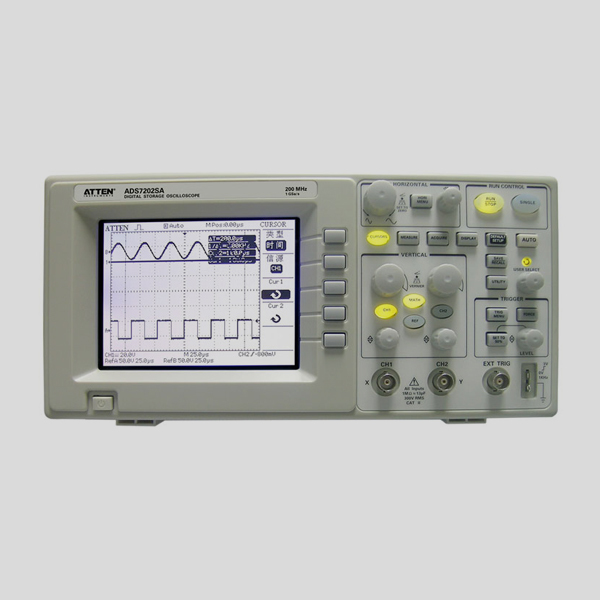 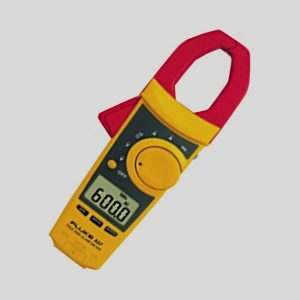 The Atten ADS7202SA digital oscilloscope is useful for electrical line mainteinance, checking electrical schemes and logical connections betweeen waveforms. 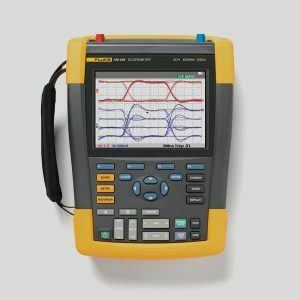 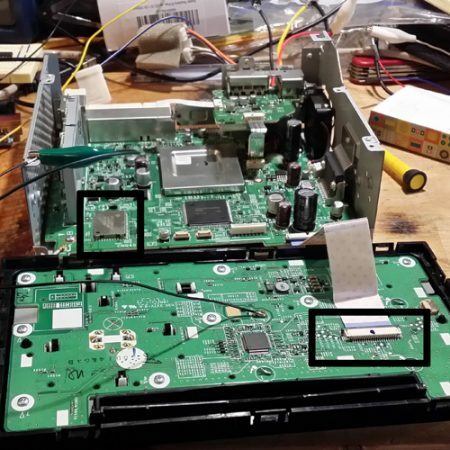 EasyScope computer software system enables remote control through the virtual control panel, oscillogramm storing as data arrays or graphics directly to PC.